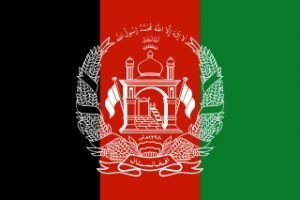 At 652,230 square kilometers (251,830 sq mi), Afghanistan is the world’s 41st largest country, slightly bigger than France and smaller than Burma, about the size of Texas in the United States. It borders Pakistan in the south and east, Iran in the west, Turkmenistan, Uzbekistan and Tajikistan in the north, and China in the Far East. The old silk route crossed this land once known as Ariana. The Goulburn Regional Partnership is one of nine Partnerships across the state, established by the Victorian Government, recognising that local communities are in the best position to understand the challenges and opportunities faced by their region. 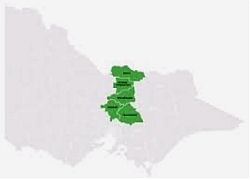 Shepparton, the largest city in the region, is the primary location for health, cultural and higher education services. It, along with other towns including Yarrawonga, Euroa and Seymour, is culturally diverse and has a strong Indigenous population. 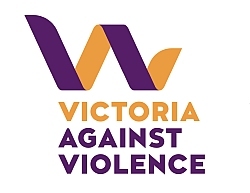 This Pilot aims to build an evidence base for future investment and aligns with the Victorian Government’s Prevention Strategy which commits to developing new approaches for migrant and refugee communities so that we can better understand what works to prevent violence in culturally diverse communities. 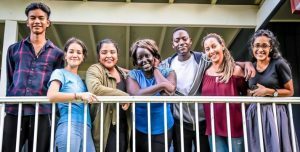 Social Cohesion through Education is a pilot program in Shepparton that will support the Victorian Government’s efforts to strengthen diversity, increase cross-cultural and global understanding and enhance social cohesion. Read more about this program. Settlement Engagement and Transition Support (SETS) is an early intervention program that equips and empowers eligible clients and communities to address their identified settlement needs. Read more about this program. 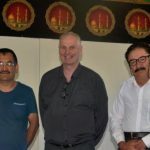 A unique insight into Shepparton’s Islamic and Sikh communities will be provided next month. The Ethnic Council of Shepparton will host its Cultural Bus Tour, coinciding with Greater Shepparton City Council’s heritage open days. 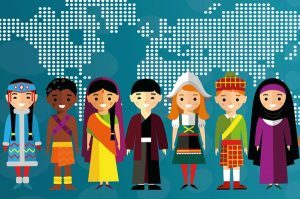 Mitchell Shire will celebrate Cultural Diversity Week on evening of Friday 1 March. This event is curated and sponsored under the multicultural and social cohesion program by the Ethnic Council of Shepparton and District. Thinking of starting your business? Wondering how to turn an idea into a business? Join our FREE business start-up and employment workshop for women from culturally diverse backgrounds. 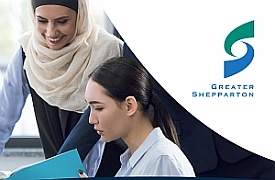 The workshop runs from 10am – 2.30pm on 21 March 2019 at the Shepparton Business Centre, delivered by NetGain and sponsored by Ethnic Council and the City of Greater Shepparton. Recent Congolese arrivals will be embraced at a traditional welcoming event this weekend. 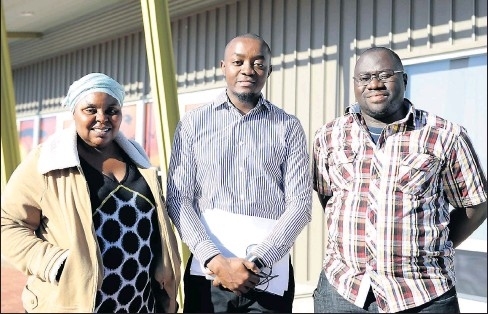 Shepparton’s Congolese Community president Jean-Michel Batakane said the celebration was set to welcome the newcomers in traditional way — with lots of food and entertainment. Maria Brown-Shepherd, President of the Ethnic Council of Shepparton and District Inc., Regd. No A6321, delivers the Annual Report for year 2018 on 27 September, 2018.